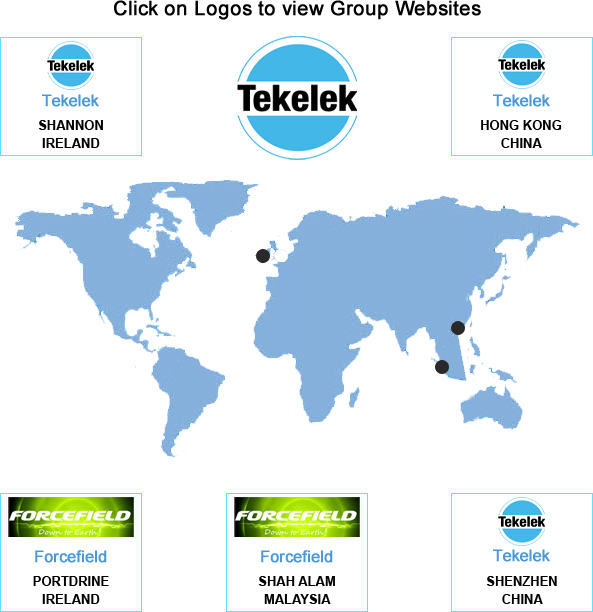 Tekelek Asia - Complete Turnkey Assembly, Engineering and Supply Chain Management. Tekelek Asia Limited was founded in 2013 and is a sister company of the unique Tekelek Group of companies. Tekelek Asia’s culture of trust, values and its friendly environment are key attributes to building a partnership/relationship. High Level of Quality Assurance with Guaranteed Efficient performance. Competitive pricing with value for money. Low to mid-volume high mix products. Professional Reliable and Flexible service. Excellent support and Personal attention. Tekelek Asia Limited is an ISO 9001:2008 Compliant Facility. Copyright © 2019, TEKELEK ASIA LIMITED, All rights reserved.